Appleton Coated's U360 Showcase featured some of the best creative minds...and was eco-friendly, too! Our work with Appleton Coated has not only been fun to flex our print and paper knowledge, but we have also been recognized from several industry publications on the design, print, and production of their promotional pieces.  Click on the trophy icon for one of these examples. 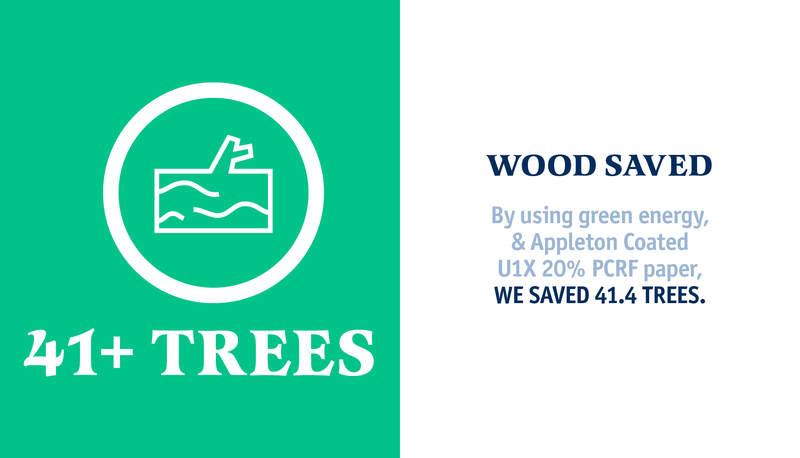 Appleton Coated's UX1 is extra-green, containing 20% post-consumer recovered fiber and made with Green Power renewable energy. That means less waste once it gets to us! 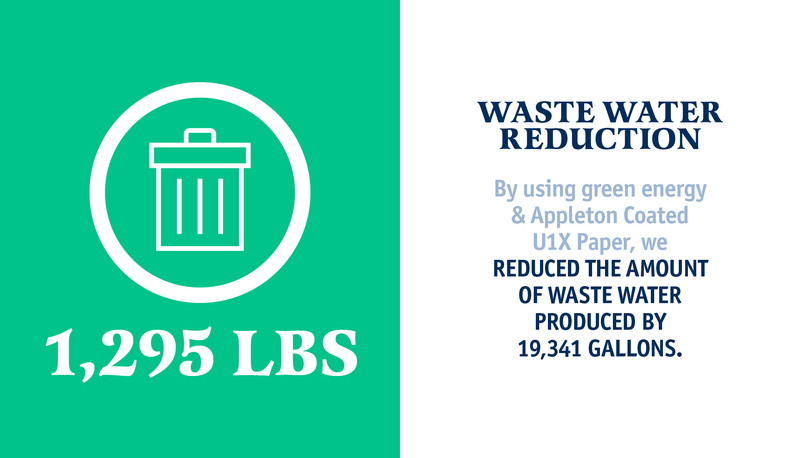 Post consumer waste (PCW) – UX1 by Appleton Coated – is paper made out of paper which has been used by the end consumer and then is collected for recycling from various recycling programs. This is the best paper to buy, as it uses and creates demand for paper which would normally end up in the landfill and no trees are cut down for making the paper. Virgin pulp and paper mills are the largest industrial users of water per ton of product in the US. Globally, the paper industry is the biggest industrial water user, consuming 11% of all freshwater in industrial nations. Recycled paper products can cut wastewater by more than half!